Stanza making things that occupy space. 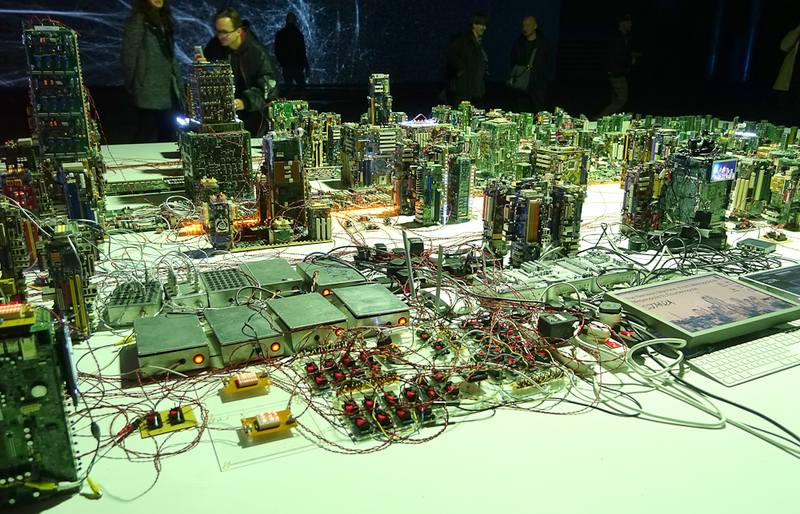 Much if not most of his work over the last twenty five years has been concerned with the city and with real-time technologies of surveillance and information and has often involved using and even making electronic devices. 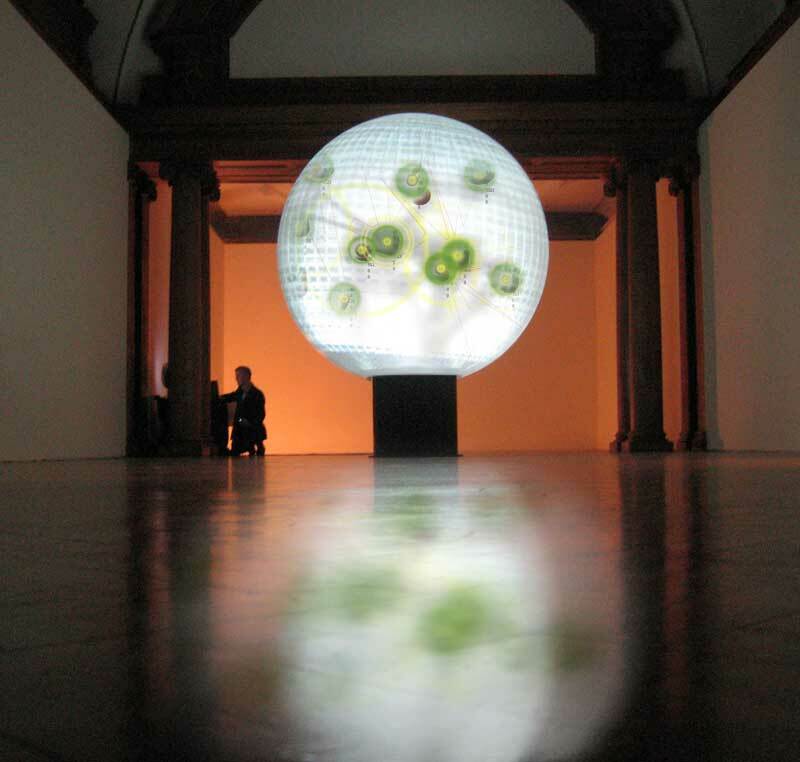 In 2009 he did a residency at Lanternhouse in Cumbria, near to the Lake District, in which he applied some of the same techniques as he has used in relation to city life to more rural contexts. Yet this bucolic interlude was an exception to the normal location of his artistic practice. Yet I would like to claim that Stanza presents an exemplary form of art as craft, in the sense that he takes the materials of our current technologised culture and materially engages with their possibilities in order to reflect upon what it means to be living in that culture. 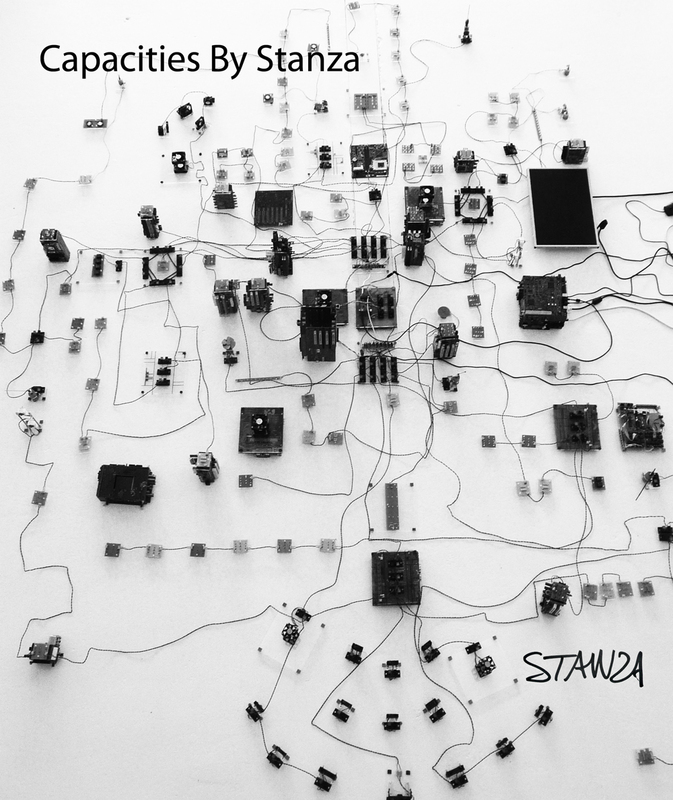 What is particularly interesting about Stanza’s work is that he understands how to use in creative and novel ways a whole range of tools and technologies, which, along with his prodigious rate of production, means that his output is a kind of map of shifting technological realities and possibilities. 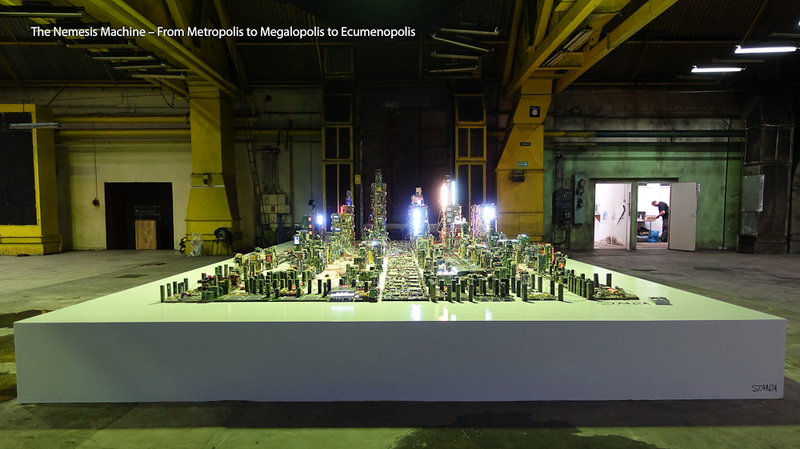 He groups many of his artworks over the last twenty five years under the rubric The Emergent City Projects. 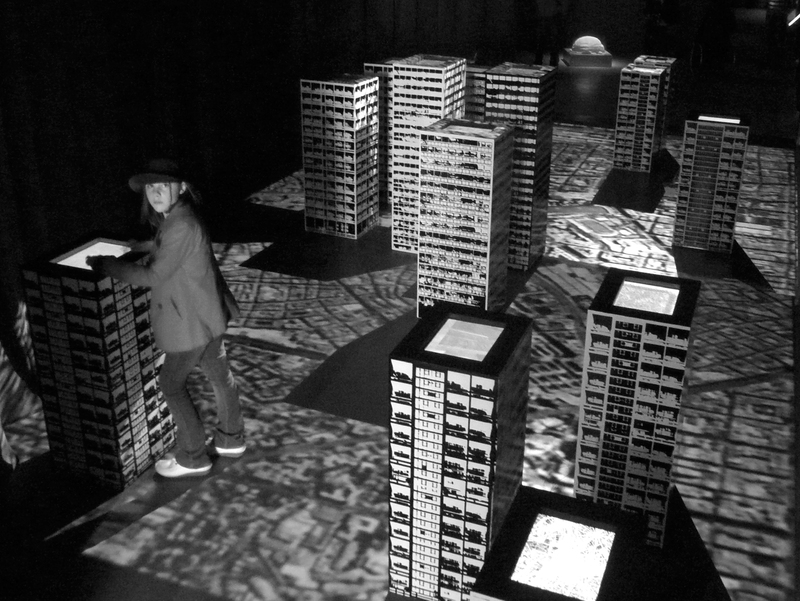 In the mid-1980s he was making music videos about ‘cities, networks and urban situations’ using ‘VJ decks and experimental TV techniques’. In 1989 he started a series of monochrome paintings of cityscapes, based on his own photographs, entitled Control… In 1997 he started Central City……. Stanza’s work does not romanticise the city. 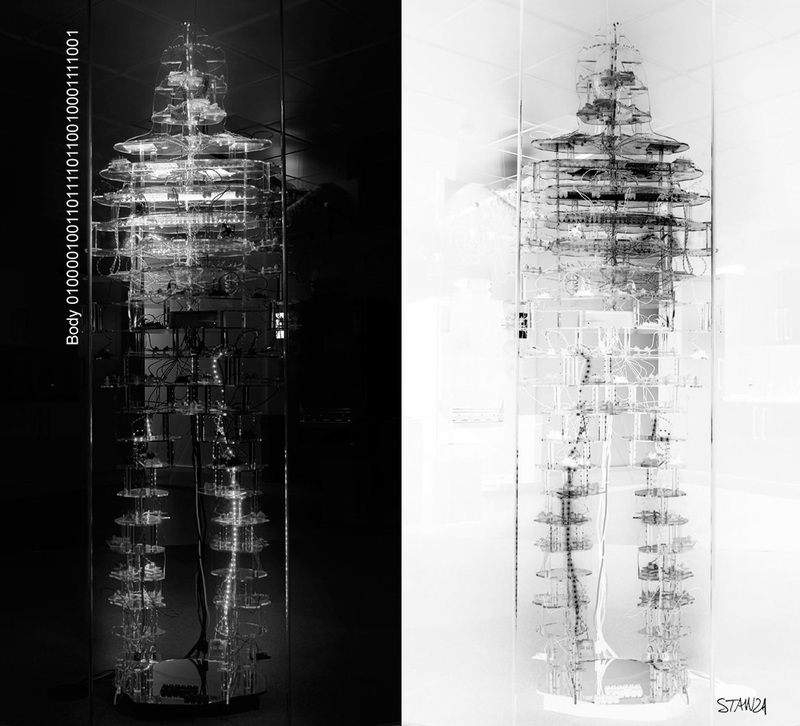 He portrays it as a complex, informational space, networked by different complex systems, some visible and some invisible. 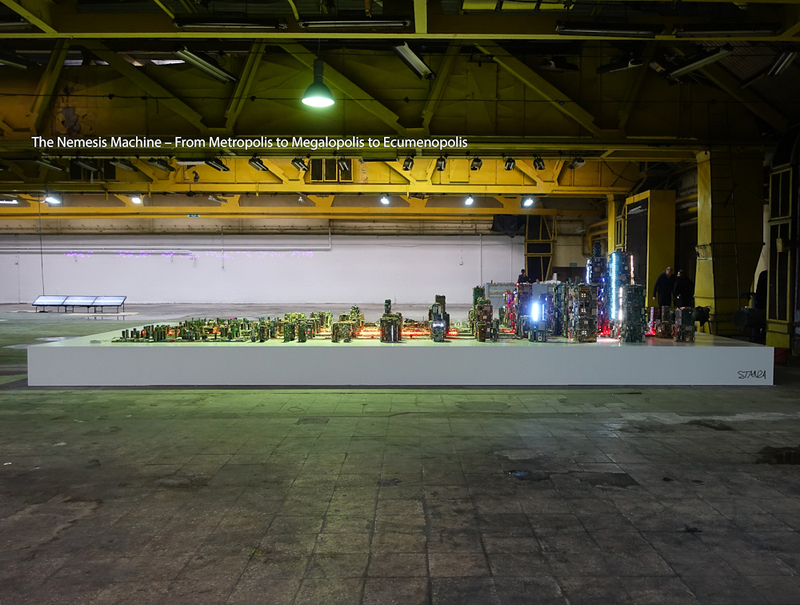 He also makes the work in the most direct sense; he is a maker, a craftsperson, who knows how to program, how to use live video feed, and how to build robots, and sensing devices. Above all he knows how to use and to work with the technologies of real-time computing and visualisation that have become an increasingly important part of our technologised culture. 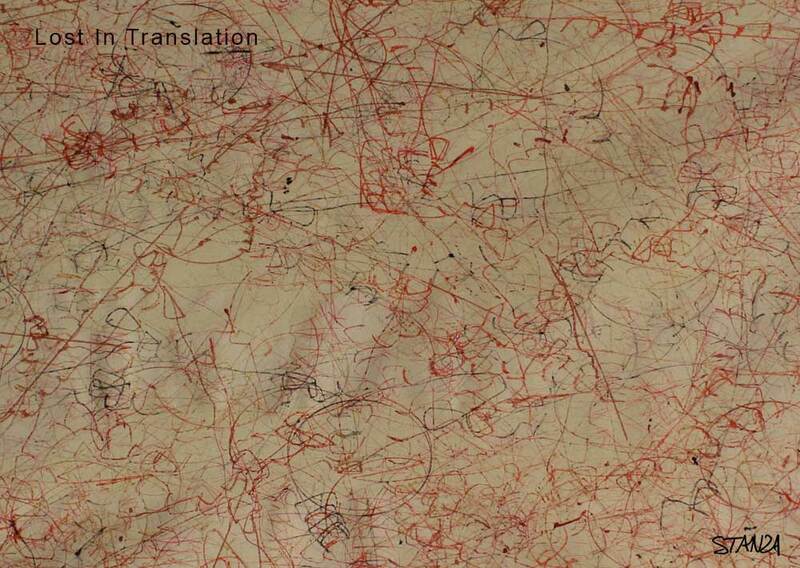 To a certain extent Stanza’s practice and that of others like him, embodies the idea of ‘immaterial labour’ and the ‘social worker’ as discussed by, among others, Antonio Negri and Michael Hardt. In the context of a capitalism increasingly dominated by information technology Hardt and Negri distinguish between two forms of the ‘immaterial labor of analytical and symbolic tasks’, on one hand ‘routine symbolic tasks’, and ‘creative and intelligent manipulation’ on the other (293). They claim that, inasmuch as such labour necessarily involves cooperation prior to its subsumption by capital, it seems to ‘provide the potential for a kind of spontaneous and elementary communism’ (294). Hardt and Negri have been widely criticised for the naivety of this statement. What might be claimed is that immaterial labour does offer a new model of craft production as opposed to the dehumanising mass production of industrial capitalism.It seems to me that the work of Stanza offers us a model of not just an artistic but also an ethical engagement with technology, at a time when such a thing is, I believe, increasingly needed. 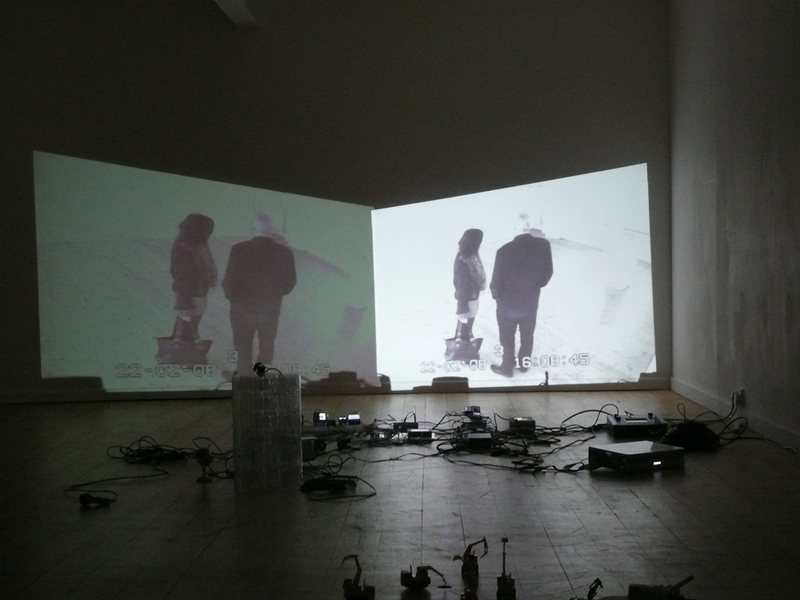 His work does not comment on, for example, surveillance technologies or sensing technologies, or other public manifestations, in a political or polemic manner. Rather it engages in what they might be for, how they might be used, in ways that explore their meaning and potential beyond the obvious kinds of use. As such he works against the cool aesthetic of much work made with such technologies. By contrast with the reticent of such stuff, Stanza produces an abundance of vivid, complex, often baroque work that is unashamedly aesthetic in the sense of being concerned with the sensually beautiful. In this he is like Ruskin’s gothic builder, whose love of variety and for beauty for its own sake was, for Ruskin, evidence of his freedom, as compared to the ‘enslaved’ worker, endeavouring to produce regular perfection. The modern equivalent to such an enslaved worker might be an artist committed to a conceptual programme of work as much as it might be a computer programmer endeavouring to find the most economical and ‘elegant’ solution to a logical problem. That said Richard Sennett’s book on The Craftsman explicitly claims that programming can be a craft and offers the example of Linux programmers. 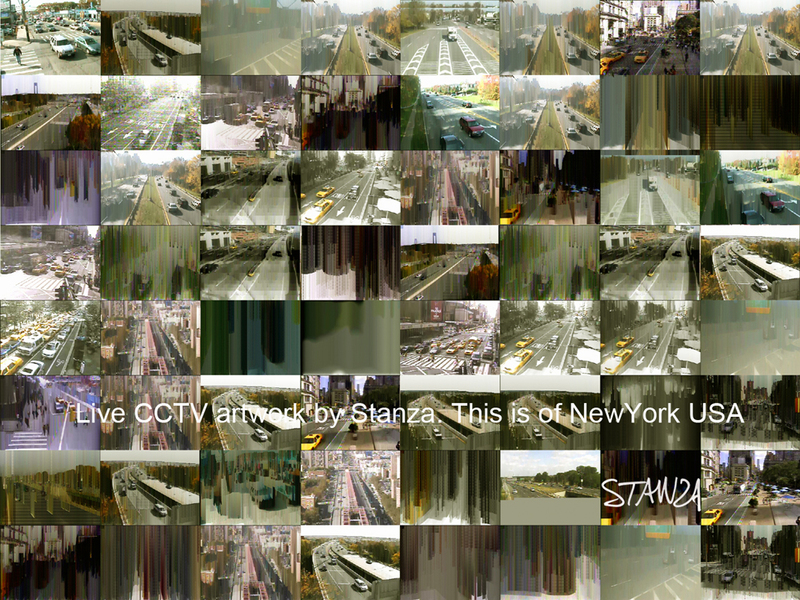 Image: Detail from live CCTV software system by Stanza 2005. The difference between Stanza and the Gothic craftsman discussed by Ruskin is that the latter works spatially, making things that occupy space and endure, unchanged over time. 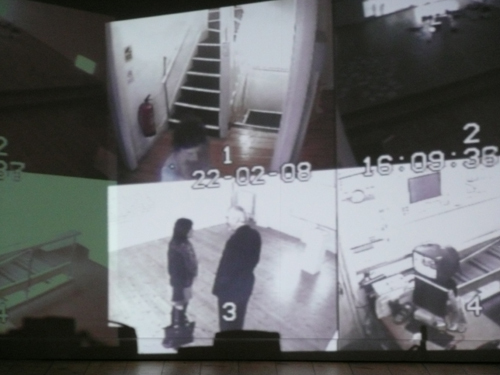 Stanza works in time, in the sense that he manipulates real-time and time-based technologies such as CCTV cameras. He does not so much ‘sculpt time’ as Andrei Tarkovski described the process of film making, as ‘craft time’. In the context of a culture in which time has increasingly become a commodity, this crafting of time takes on a more pressing and even political dimension. 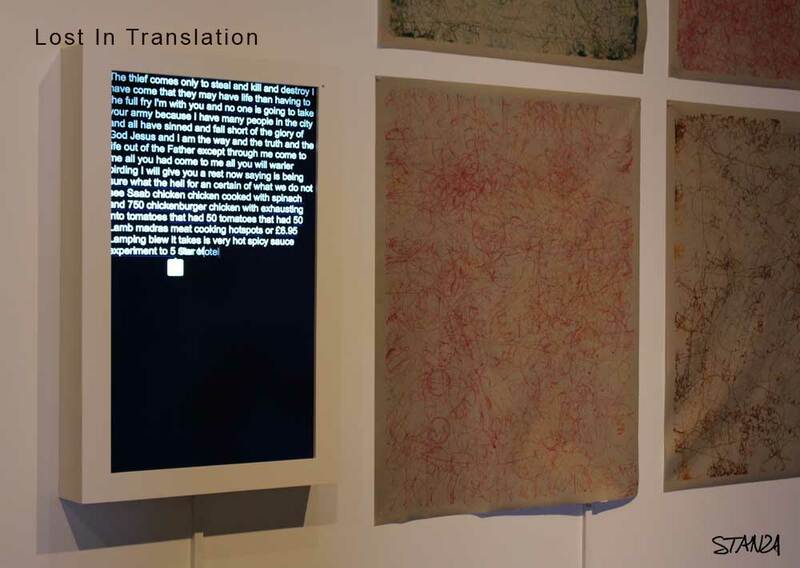 Stanza is in this show…Digital Design Sensations. 8 December 2009 – 11 April 2010. 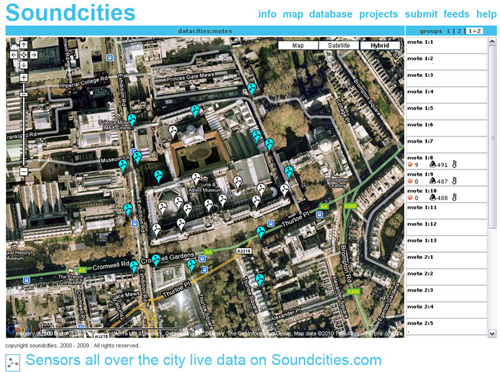 Using custom made sensors in the V & A Porter gallery and around the city. 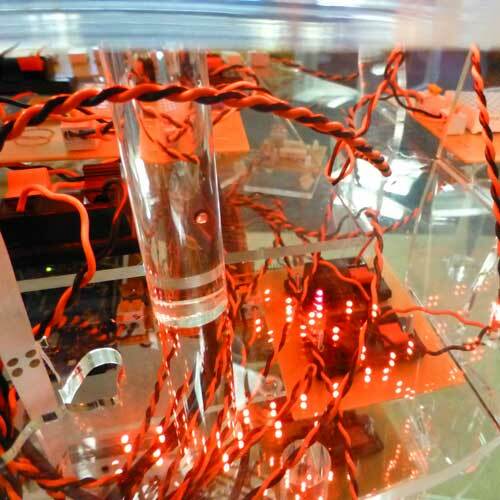 20 custom environmental sensors units measure, light, noise, sound, humidity, and temperature….this data is turned into a online real time visualisation of the space. The Victoria and Albert Museum. The exhibition will be centred in the Porter Gallery. The exhibition will explore three themes. 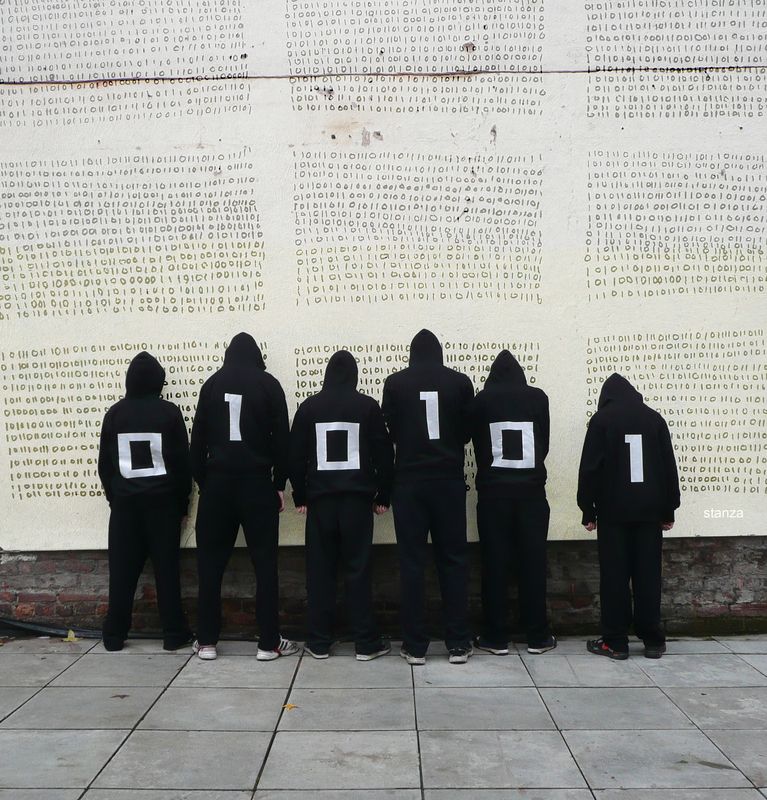 Code as a Raw Material will present pieces that use computer code to create new designs in the same way a sculptor works with materials such as clay or wood. This section will look at how code can be programmed to create constantly fluid and ever changing objects. 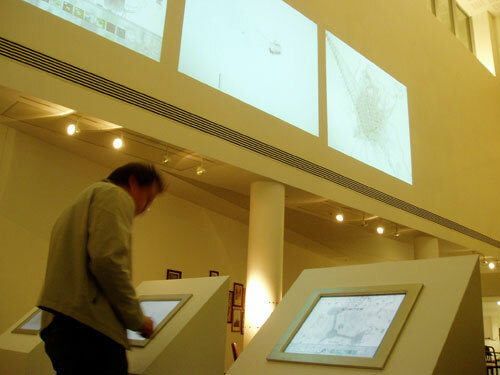 The second theme, Interactivity, will look at designs where the viewer directly influences the work. Visitors will be invited to interact with and contribute to the development of the works, many of which show designers playing with the boundaries of design and performance. 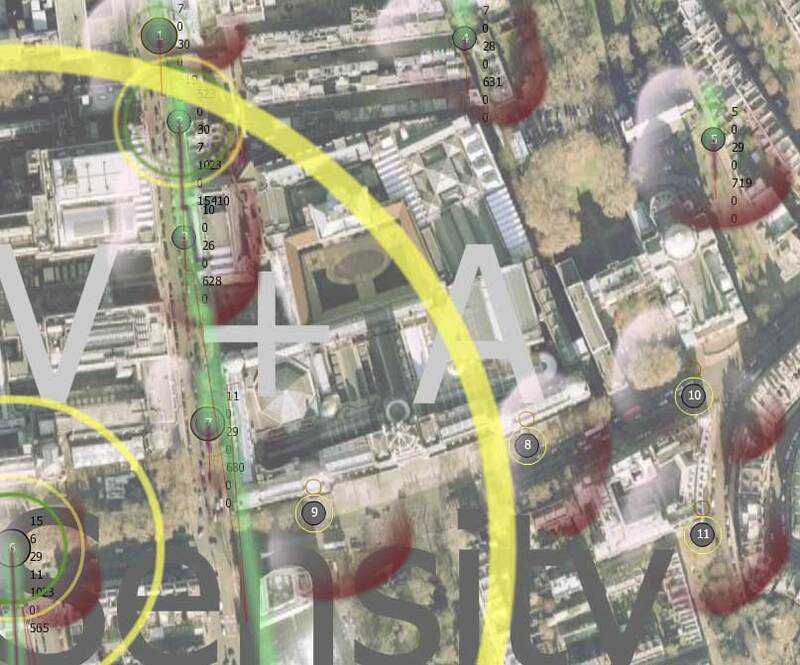 The final theme, The Network, will focus on works that comment on and utilise the digital traces left behind by everyday communications, from blogs in social media communities to mobile communications or satellite tracked GPS systems. Sensity by Stanza as part of Decode: Digital Design Sensations at the V and A. I wont be showing the globe but I will be showing live data visualisation of London and the V @ A. Image of new Police CCTV gear. Remote-controlled drones are already used widely by the military. And they are coming to a city near you. Now ministers believe they are likely to become ‘increasingly useful’ for police work. Armed with heat-seeking cameras, the Unmanned Aerial Vehicles would hover hundreds of feet in the air, gathering intelligence and watching suspects.In theory, their advantages are clear. They are cheaper and quieter than conventional helicopters, can circle their target for hours without refuelling – and they don’t get bored on long surveillance missions. The plan to deploy ‘spy in the sky’ planes is outlined in the Home Office’s latest Science and Innovation Strategy. It says: ‘Unmanned Aerial Vehicles are likely to be an increasingly useful tool for police in the future, potentially reducing the number of dangerous situations the police may have to enter and also providing evidence for prosecutions and support police operations in “real time”.Two years ago, Tony McNulty, then a Home Office minister, acknowledged that scientists were exploring the use of UAV technology for a ‘range of policing and security applications’. But the document cautions: ‘We need to investigate how such vehicles could be used, and their ability to provide high-quality evidence for convictions.’ There are also safety concerns surrounding the planes. Those used by the military are prone to crashes on takeoff and landing. Many have been lost over battlefields. 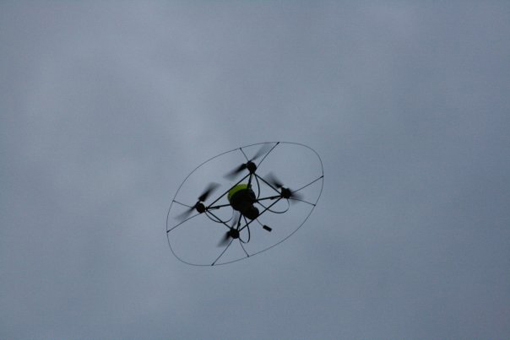 A trial by Merseyside police, of £30,000 ( not inc training costs) remote-controlled miniature helicopters with still, video or infra-red cameras, highlighted more mundane problems related to battery life and the effects of bad weather on flights. Mark Wallace, of the Taxpayers’ Alliance, said: ‘I think a lot of people would be concerned at the Home Office looking to use technology more generally associated with the tribal borders of Pakistan and the fight against terror over British towns to watch the British public. The flying robo-constable is also “almost silent” in use, and “allows entirely covert operation”.The distributor spokesman said the aircraft are “military derived…obviously I can’t talk too much about that particular use…they are essentially reconnaissance tools.” Since the microdrone isn’t listed among those used by the regular military, this might indicate that the British special forces have taken an interest in the diminutive stealth-chopper, perhaps in a counter-terrorism role. 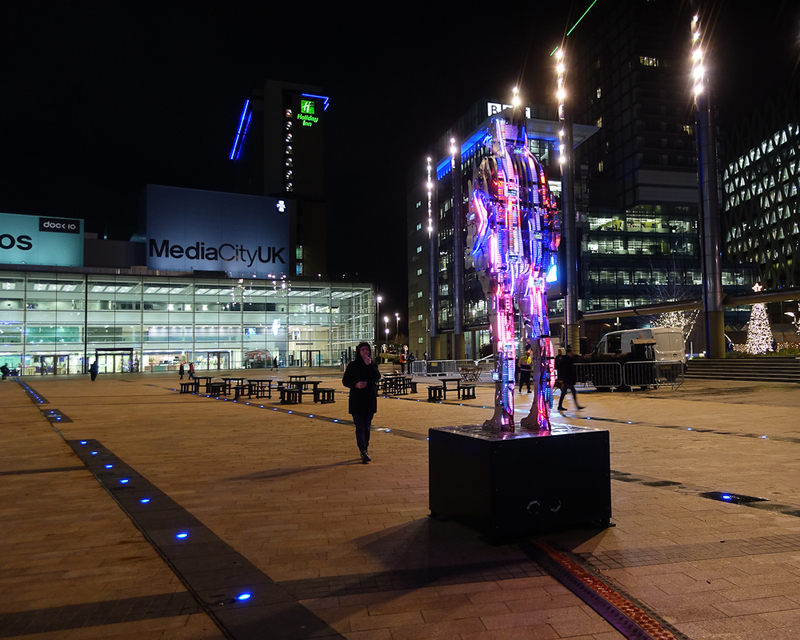 This would fit in with the Merseyside police reported plans to test it in firearms operations, as well as for more mundane tasks such as monitoring traffic congestion and crowds. So the CCTV revolution continues unabated. Liverpool has gone from Jamie Bulger ( CCTV abduction) to aerial surveillance and still big brother and the mother of big brother uses money that could be better spent elsewhere. Still, as with all things wireless there are workarounds and if you have to find one lying on the concrete in Bootle its sure to fetch a nice price on Ebay. 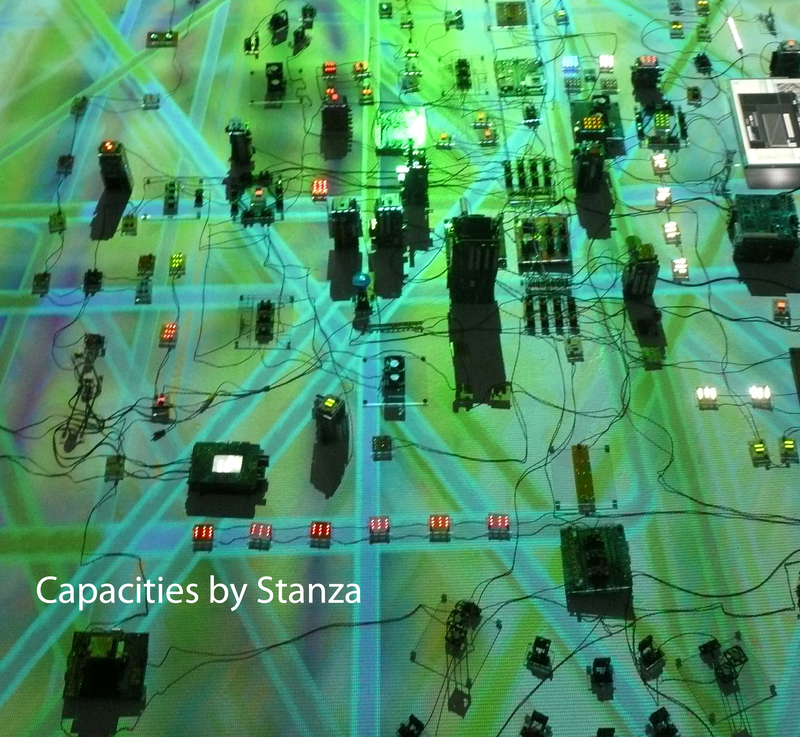 Networked Cities By Stanza. Sensity project. 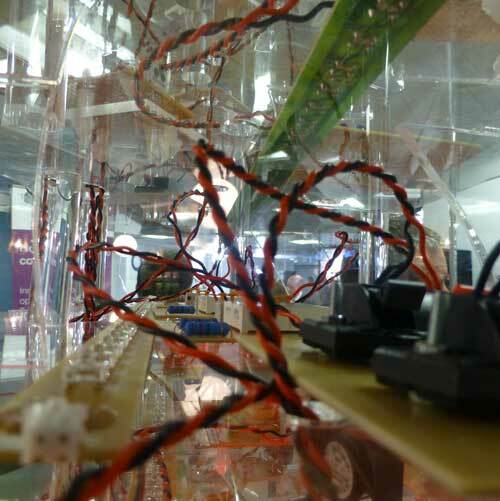 The ‘environment’ in these projects is created from a wireless multi nodal multi sensor network that is in place. The network emits live data via a proxy server and the online xml data gateway represent a live communication flow of the city space. 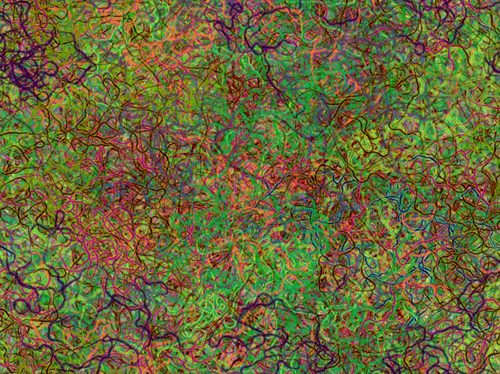 This impression and this part of the work is what I term asset gathering and in this case they are constantly gathered into an online system ready for interpretation. The online interfacing of live real time sensors networks allows a communication with environment, with real space in the present. Control mechanisms of ownership and rights access are opened up my making the data available in the public domain. 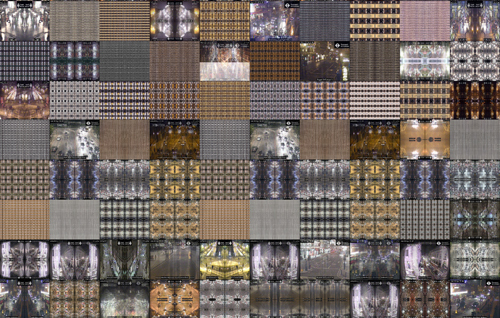 These real time impressions can be modulated from online interfaces to physical sculptural interpretations. 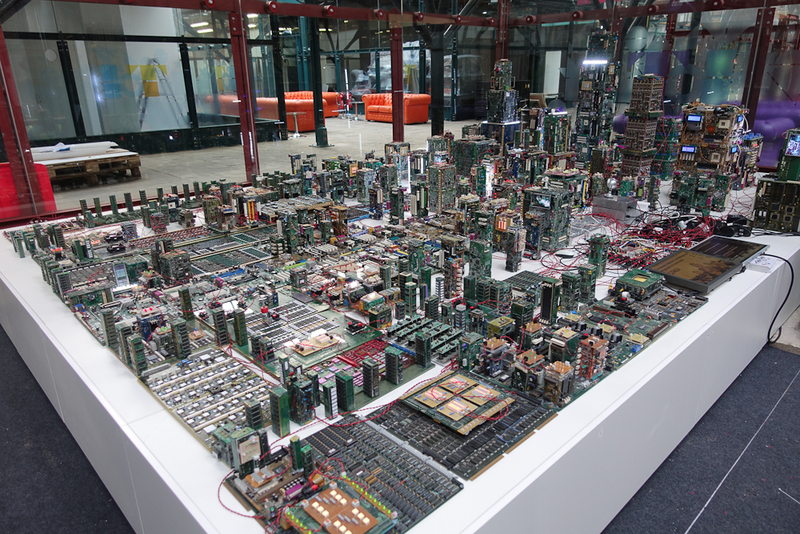 The data is remade real again as physical objects interpret the virtualized readouts. The analogue is made digital and the digital can be formed into a variety of output devices. 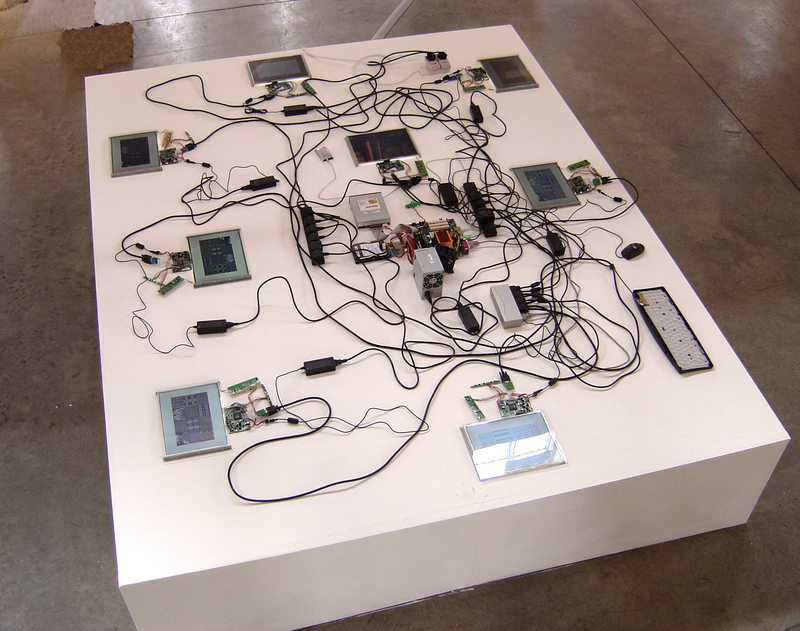 The data can be represented as online interfaces like I have made (Sensity , House, both online), or by triggering the technology in the physical world, ie sensors, Leds, displays, robots etc. 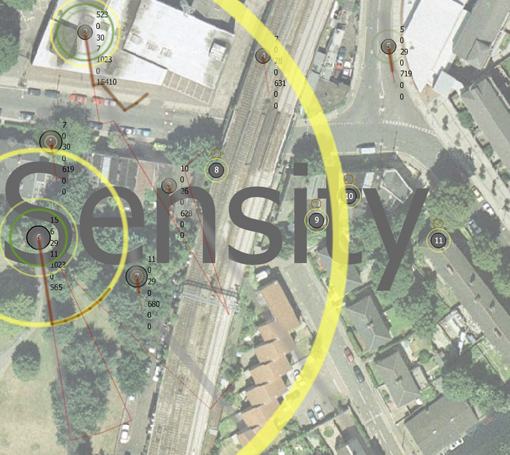 Sensity can trigger buildings relating to whole cities, or vice versa. The flow of the data can be set to affect the behaviour of the output environment. The data environment that is created is a mapped on top of the space, a virtual data map or the real world. 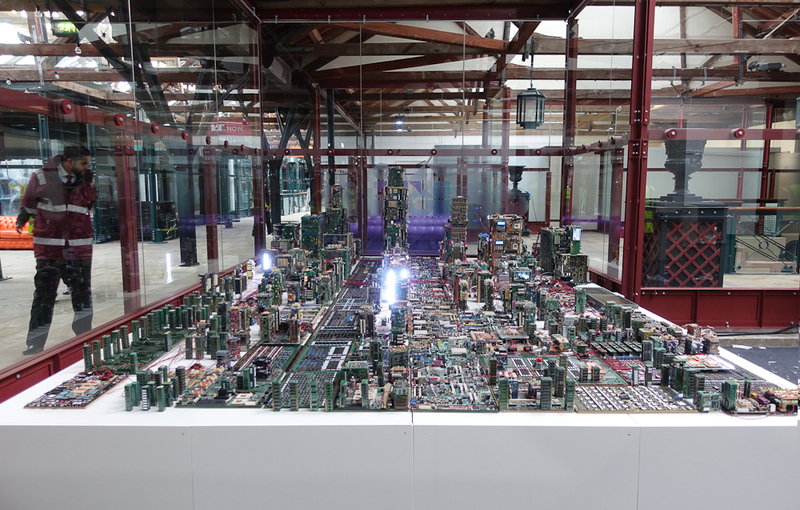 Other artists are also allowed access to this “back end city, real data city and they can make their own “Sensities”. In this way the data is open sourced. 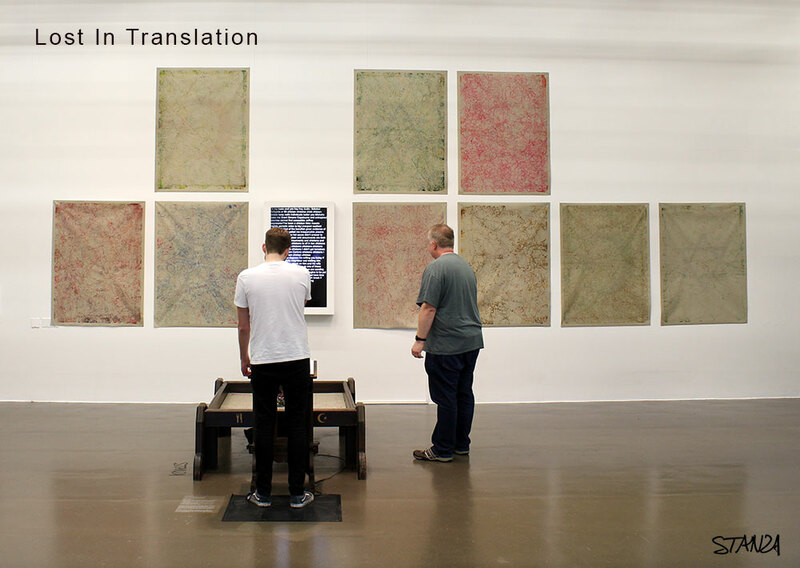 From any Sensity network numerous artistic interventions can take place. 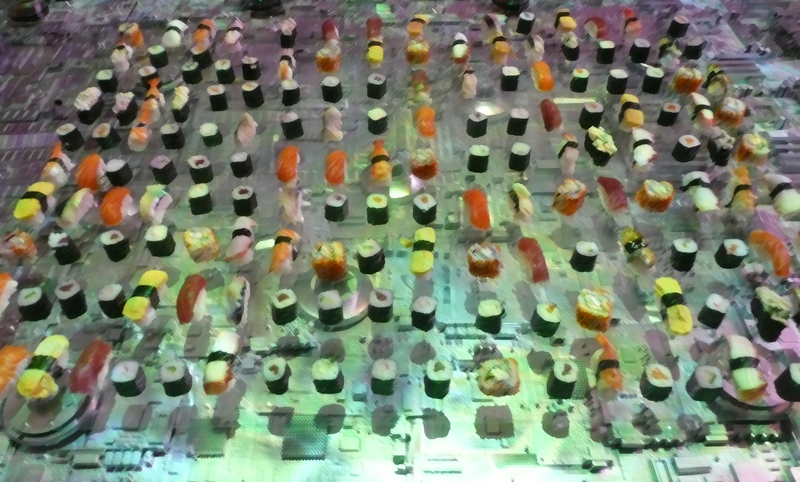 In fact the whole city can be represented, and all artists can make multiple work from this “The Emergent City”. 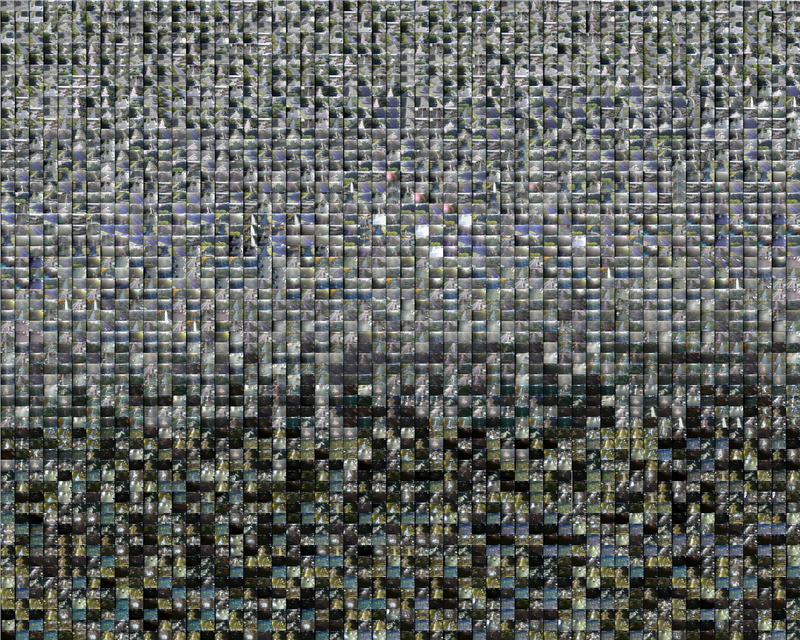 A city of sculptures re-presenting real time space. 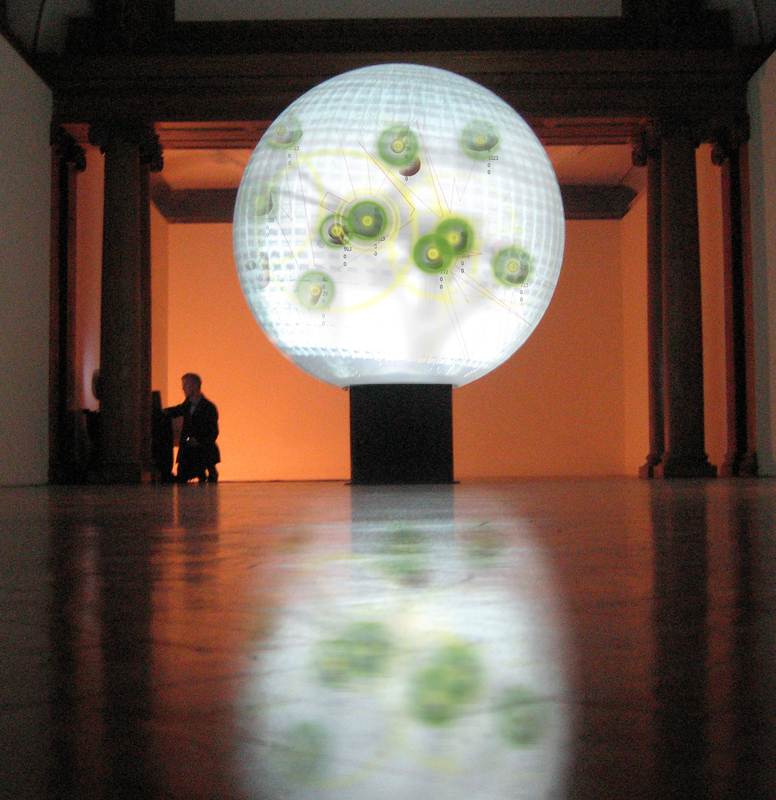 Within Sensity there is now a loop from the real to the virtual and back to the real. This notion of playing or manipulating with a malleable form (data) is made possible as each stream, each node, each sensor, or even the entire network can be communicated with using this xml online gateway. 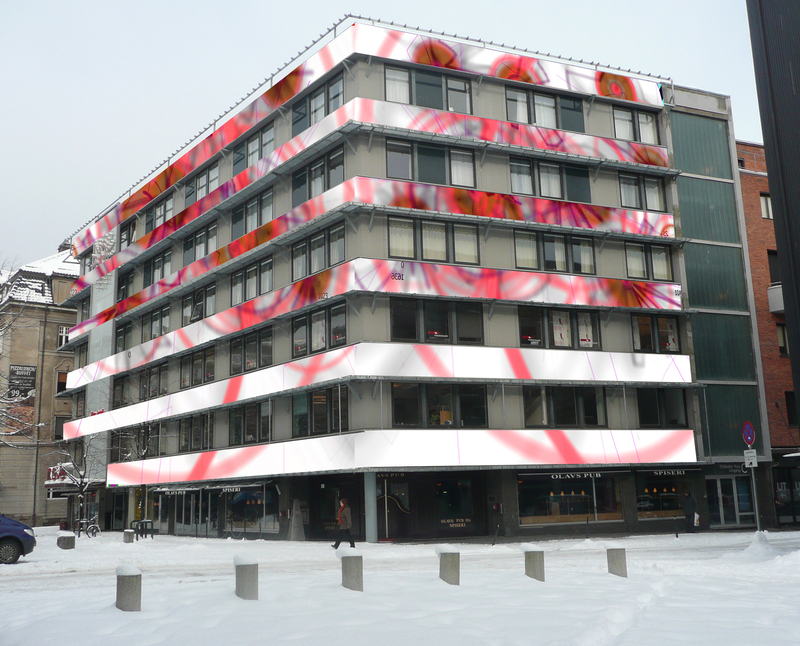 In an age of global warming, so many artists are still using the architectural space as a coloured light bulb. As we burn more fossil fuels the light are flashing on and off. Sensity be made more physical on output to represent of the growth of the city as an experience in the real world away from the screen. 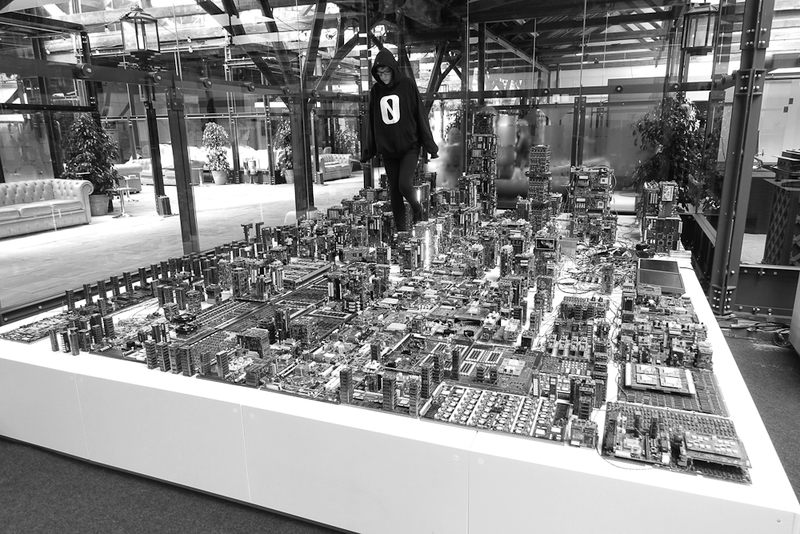 A city representation of the fabric of city space end the emerging patterns caused by these data flows. 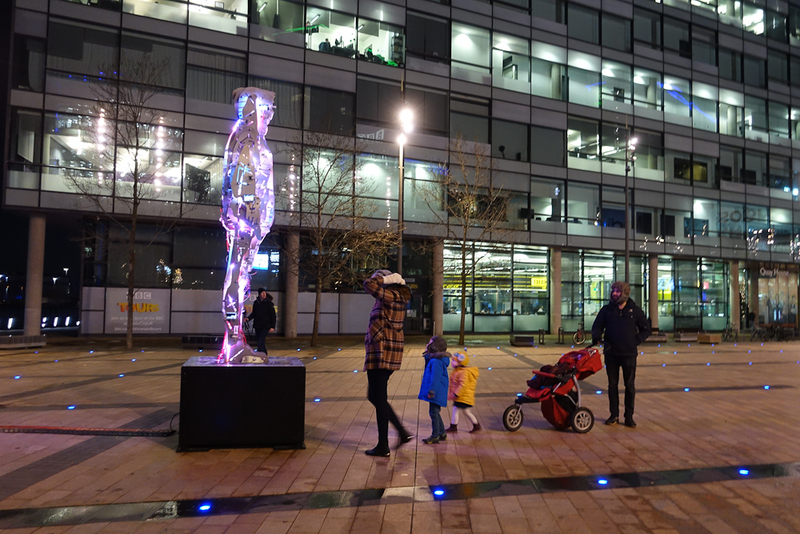 An art city can be made where the data powers the wind turbines, the data changing the solar panels that change the lights. 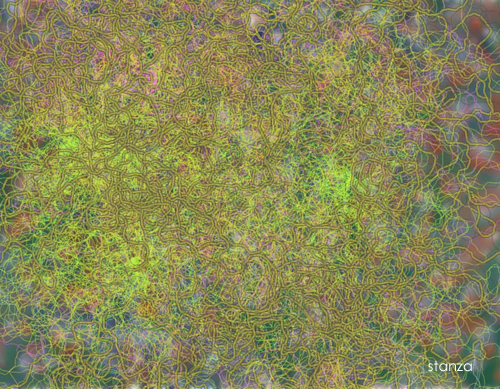 Loops of real time data change the meaning all the while changing the input and output which is (e)merging into a new space. 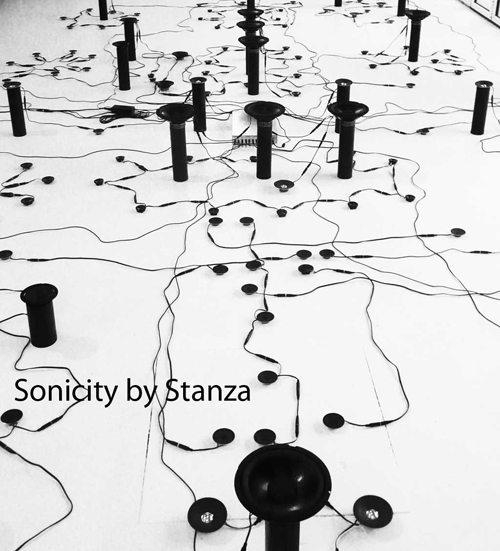 Also see my new works Tree, Sonicity and Capacities. REF.1. 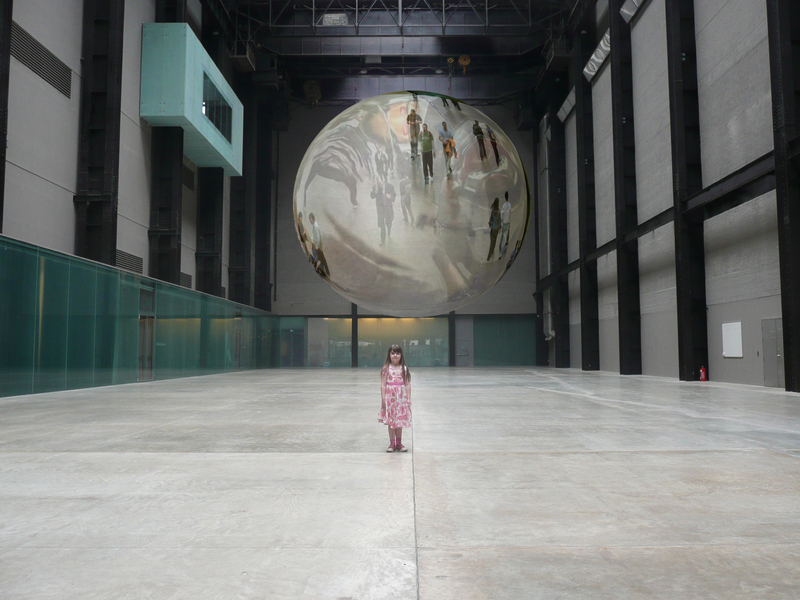 “Responsive Environments: Architecture, Art And Design.”Lucy Bullivan. V & A Publications. 2006.